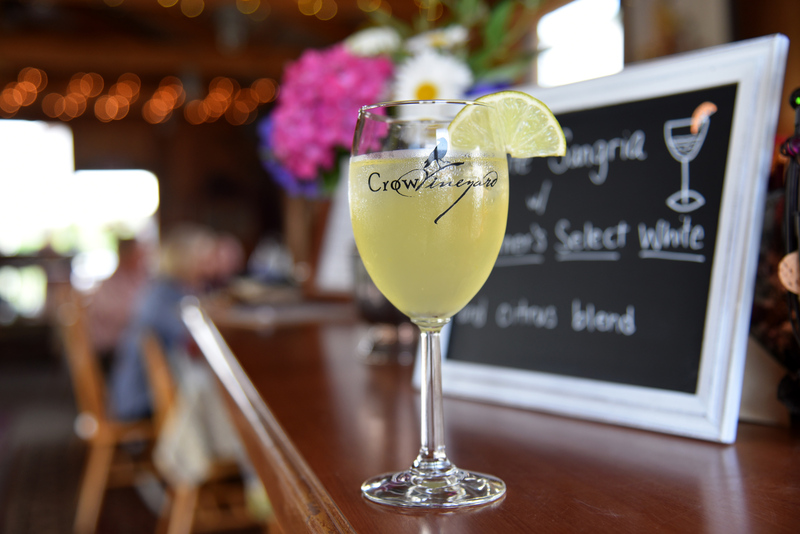 The Crow Vintner’s Select White Blend is lively blend of Traminette, Vidal Blanc and Chardonnay. Silver Maryland Comptroller’s Cup 2017. 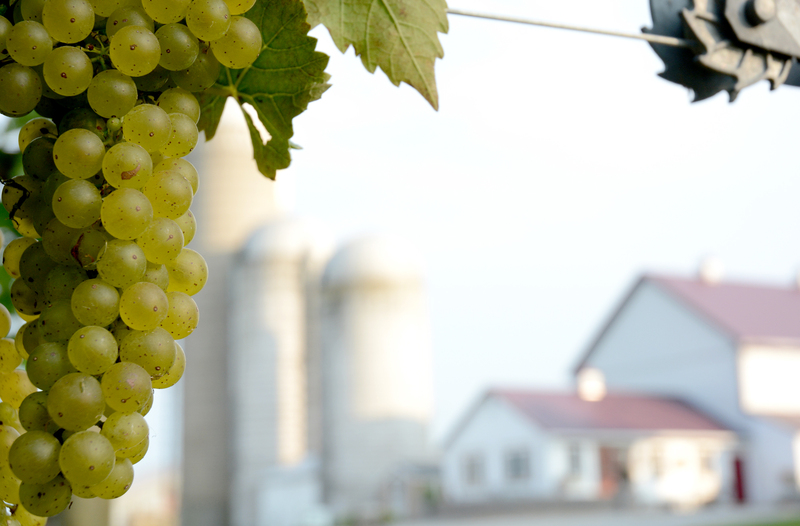 This lively white wine, a blend of 57% Traminette, 29% Vidal Blanc, 13% Chardonnay, has aromas suggesting pear, elderflower, honeycrisp apple and spring grass. 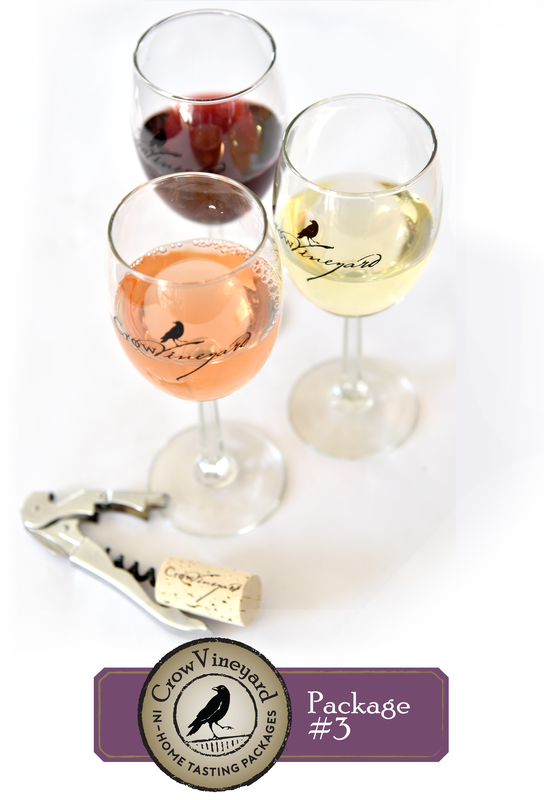 The palate is packed with flavors suggesting rose petals, orange peel, river rock and pineapple. Crow Farm chip steak in stir fry with summer squash and zucchini, short rib tacos, aged cheddar cheeses, goat cheese, steamed mussels or clams, Asian inspired stir fries and roasted veggies.